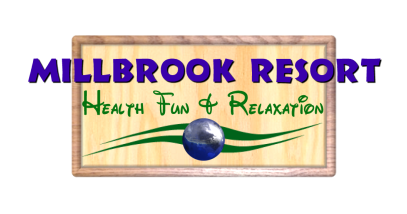 Submit a Review to MillBrook Resort in Ohio below. ​We love to hear from our visitors. Rate us today! Welcome to the MillBrook Resort Review portal. We love to hear about all the great moments and memories you have made here at MillBrook. Submit your MillBrook customer reviews and experiences below. Submitting a review is easy. Just pick a star rating and write a small customer testimonial. Thanks for your time, we look forward to hearing from you. I certify that this Customer Review is my genuine opinion of MillBrook Resort and that I have no personal or business affiliation with MillBrook. By submitting this Customer Review, I am representing that it is a truthful account of my experience with MillBrook. I understand that my Customer Review will become property of MillBrook Resort and that it may be re-published, transmitted, or broadcast, publicly in part or in its entirety by MillBrook at its sole discretion. MillBrook may edit your Customer Review to protect privacy rights and to remove inappropriate language. All publishing of Customer Reviews are at the sole discretion of MillBrook Resort. To see reviews of MillBrook Resort in Ohio, just click the link below and visit our testimonials page. 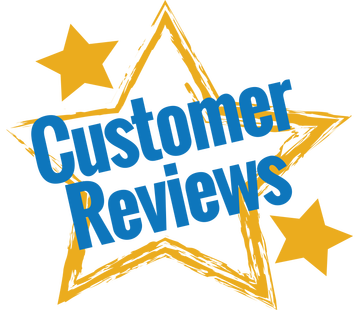 There you can find reviews from customers, testimonials and experiences from people just like you that have visited MillBrook.